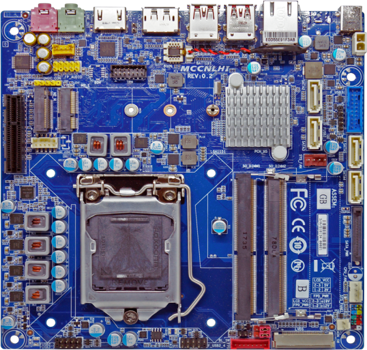 GIGAIPC’s industrial motherboard series includes a complete range of standard form factors, as well as small-size industrial motherboards for single-board computers and Intel® certified Smart Display Modules. 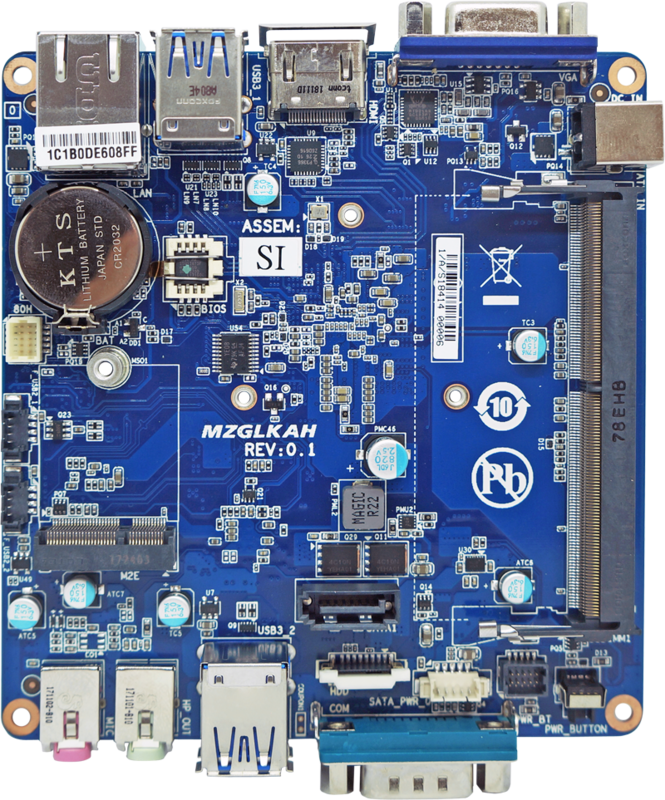 Our Industrial motherboards offer high reliability and long product life-time support, and various features are offered in each product to fulfill different customer’s requirements. For example, GIGAIPC offers products with a wide operation temperature range for operation in extreme environments, and various I/O functionality choices to fulfill different commercial and industrial needs. 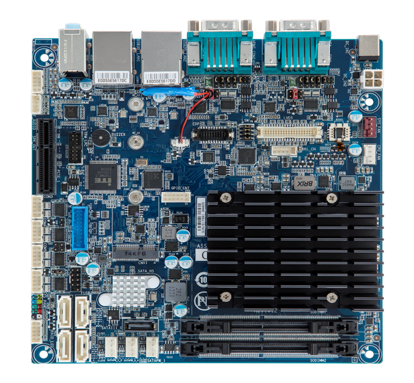 Moreover, GIGAIPC also offers an ODMs service for you to create the industry motherboards to seamlessly match your needs, please contact us today if you have any requirements. 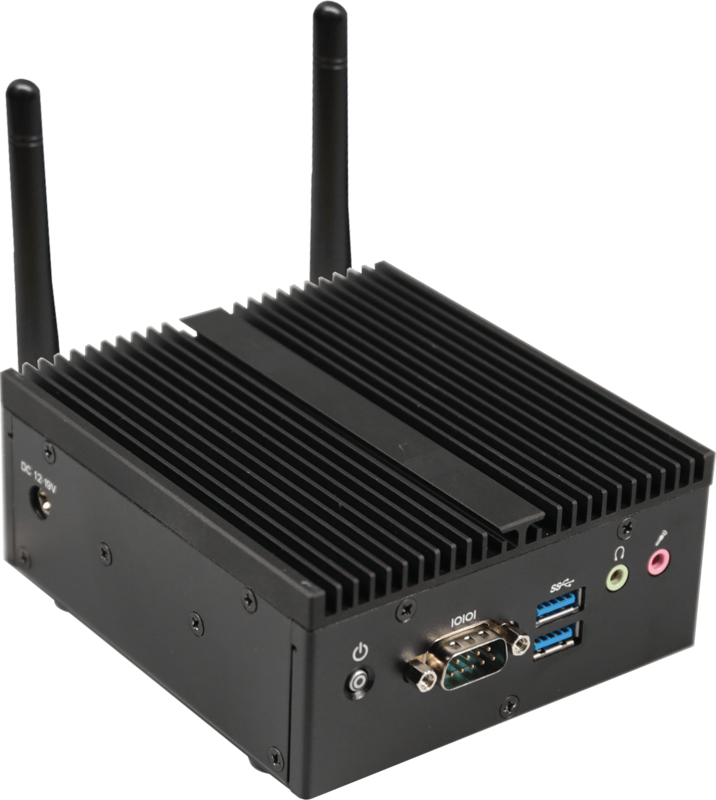 If you are searching for a reliable, durable and size-limited PC solution, GIGAIPC's Embedded Computer Systems may suit your needs exactly. 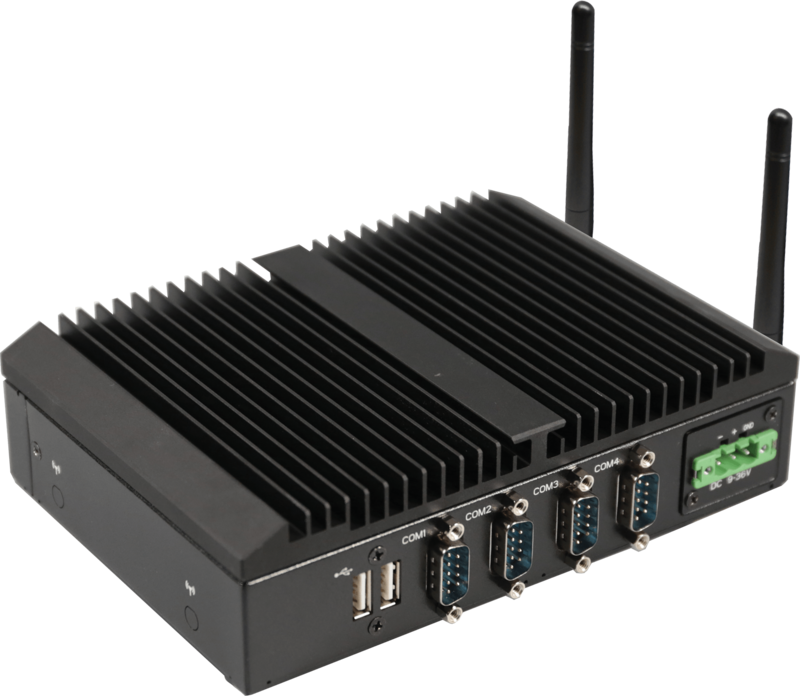 Our Embedded Computer System series includes fan-less systems for power-saving solutions, wide operation temperature systems for operation in extreme environments, and various I/O arrays to fulfill different commercial and industrial needs. 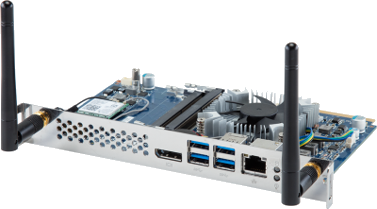 Moreover, Intel® certified Open Pluggable Specification is also supported. Additionally, Wall mount and VESA mount options are available with most of our Mini PC systems for increasing installation flexibility. GIGAIPC also offers an ODM service, Please contact us today and give us a chance to exceed your expectations.